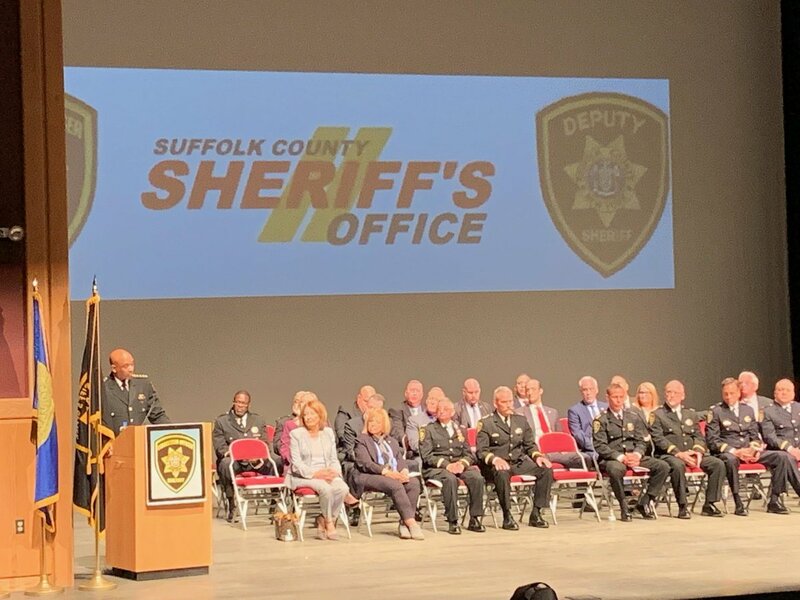 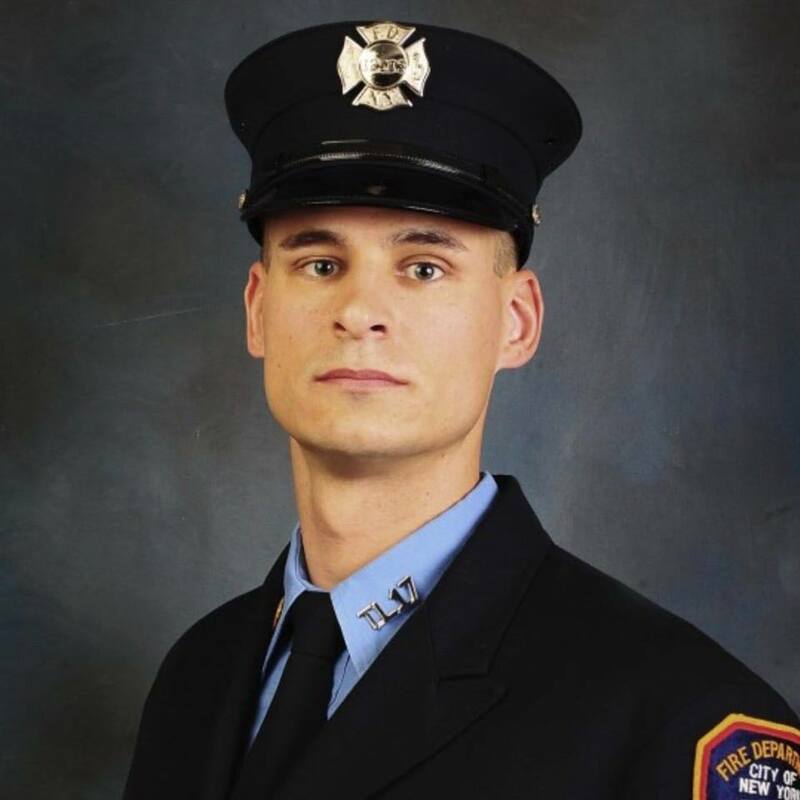 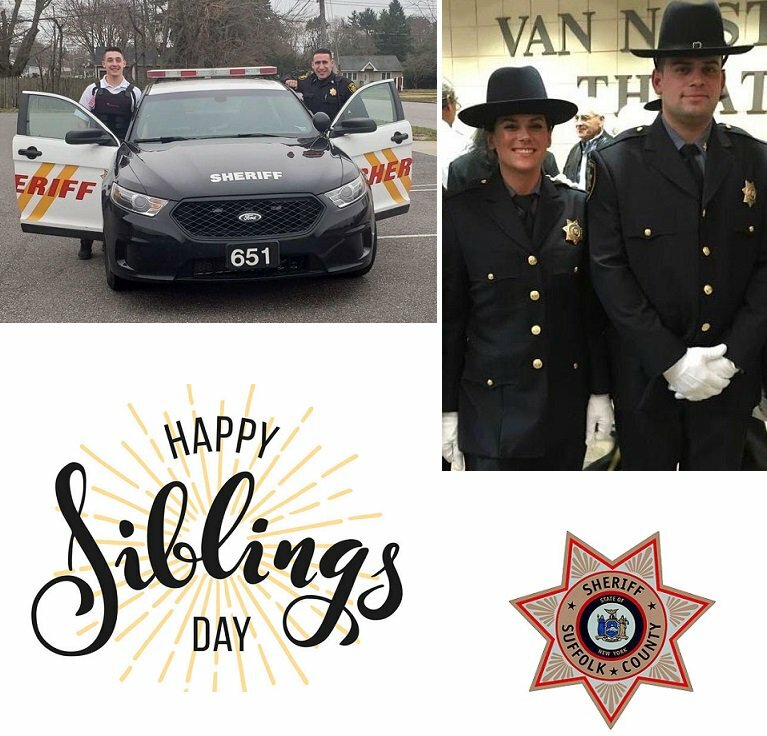 Sheriff Toulon welcomes 61 new Correction Officers to the Suffolk County Sheriff's Office at an academy graduation ceremony held at Suffolk County Community College's Van Nostrand Theatre in Brentwood. 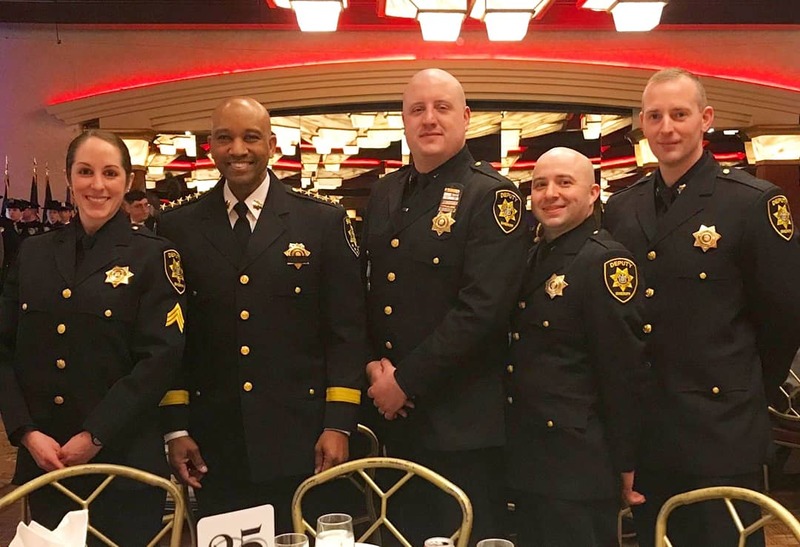 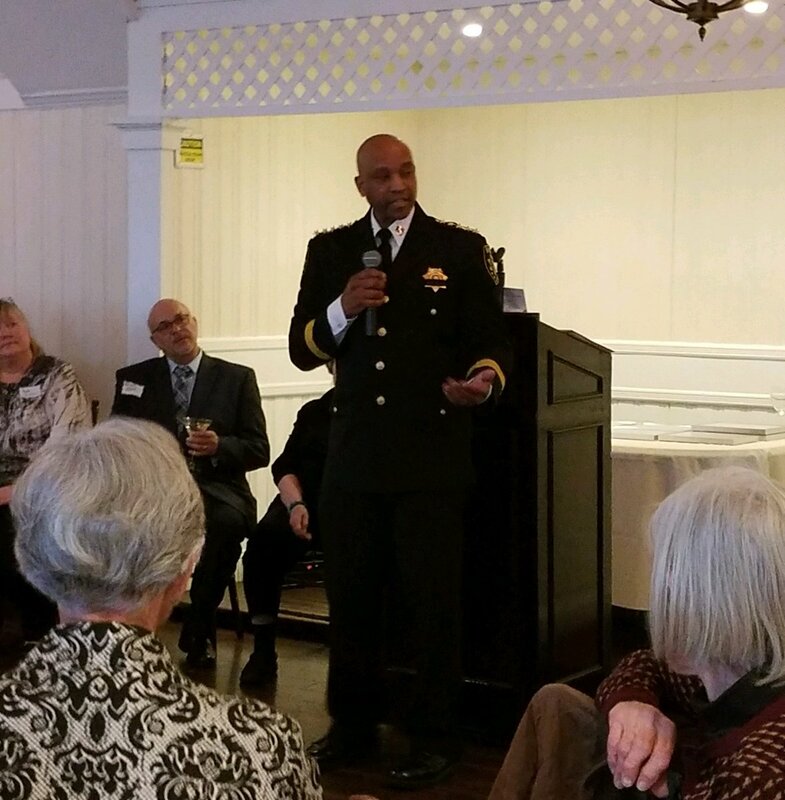 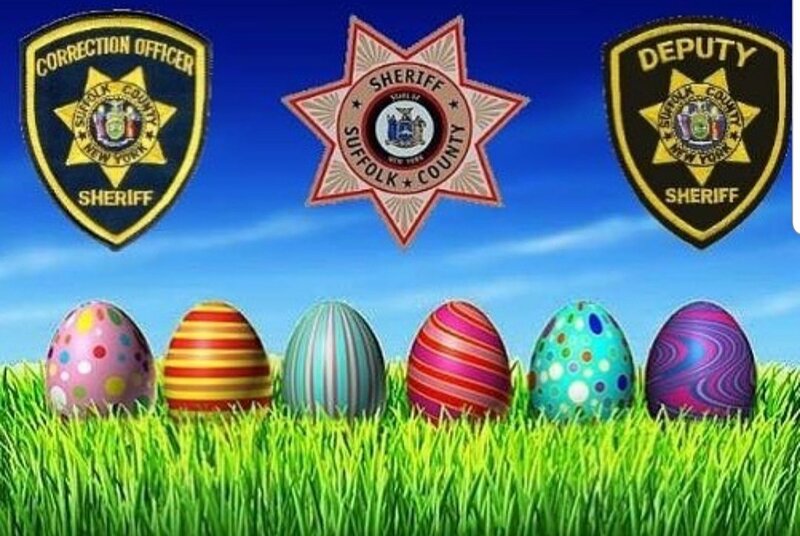 Suffolk County Sheriff's Office honored by Mothers Against Drunk Driving for combatting impaired driving on Suffolk County's roads. 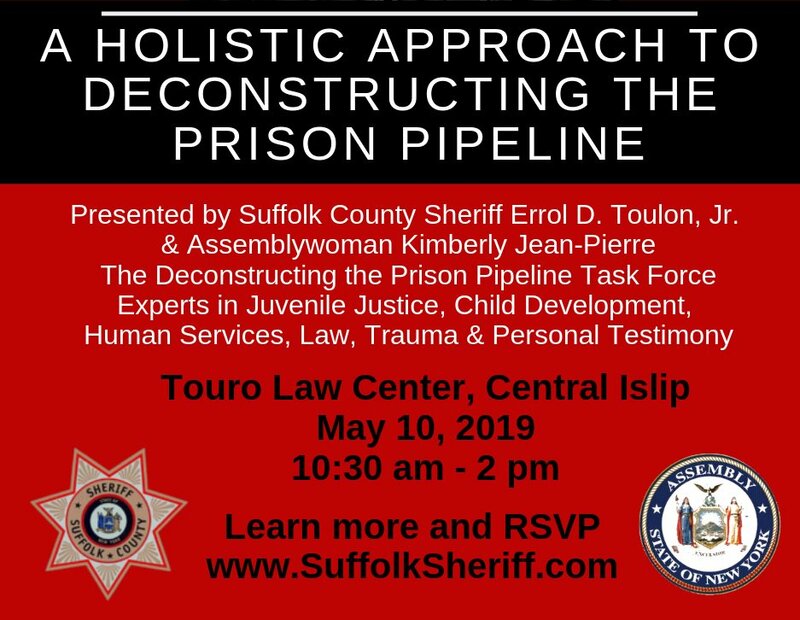 On 5/10/19, Suffolk County Sheriff Errol Toulon Jr. & Assemblywoman @Kimjeanpierre, will be hosting a hearing at the Touro Law Center entitled "A Holistic Approach to Deconstructing the Prison Pipeline". 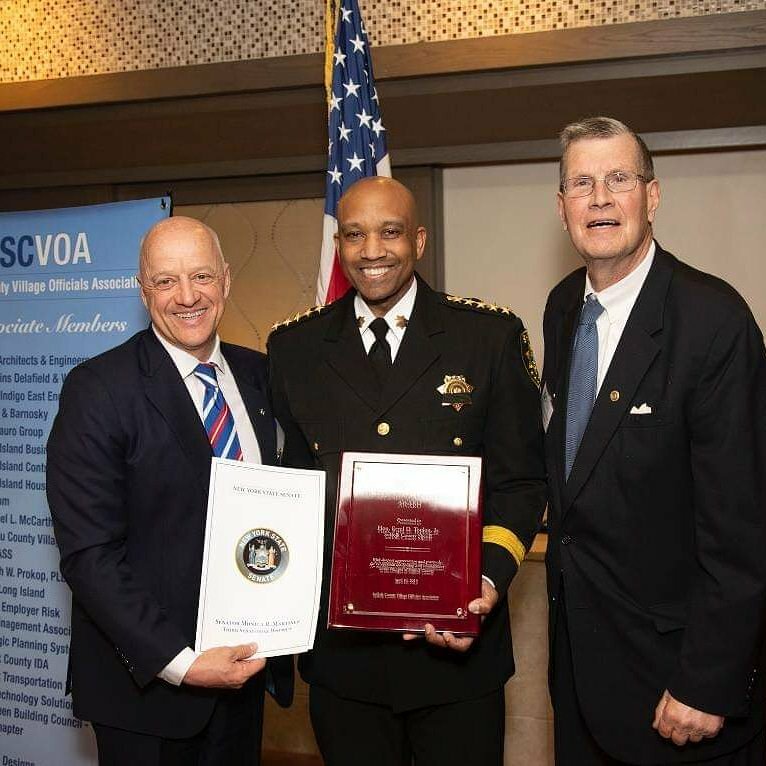 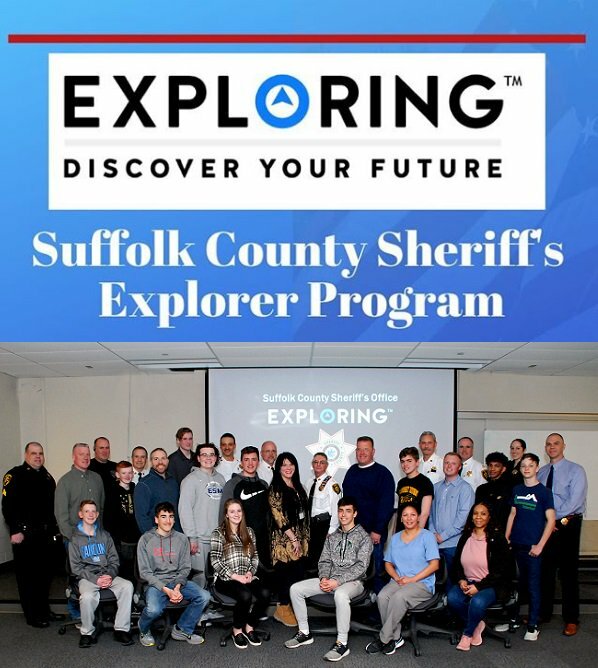 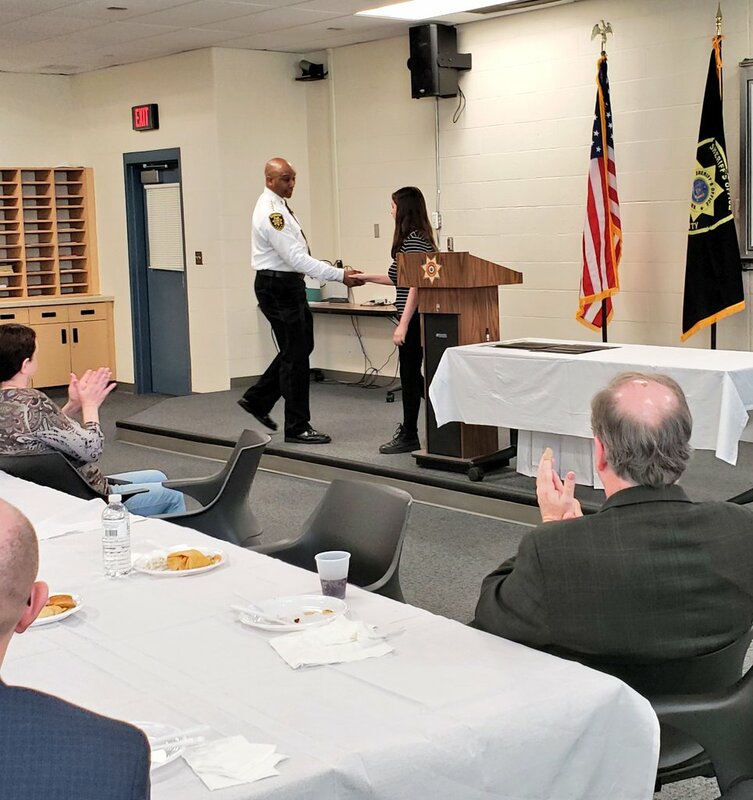 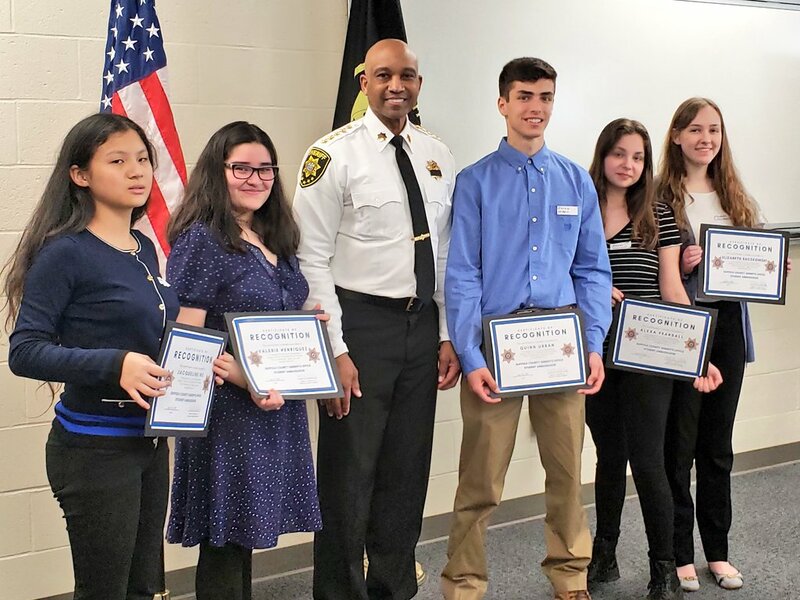 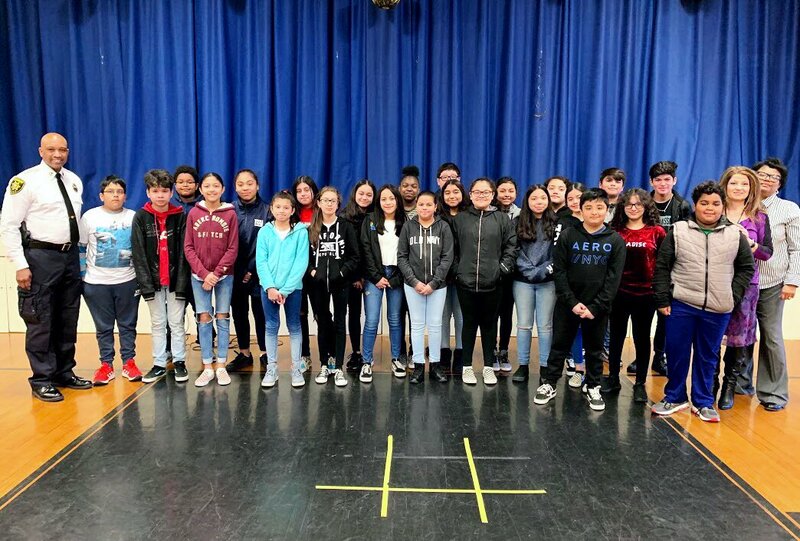 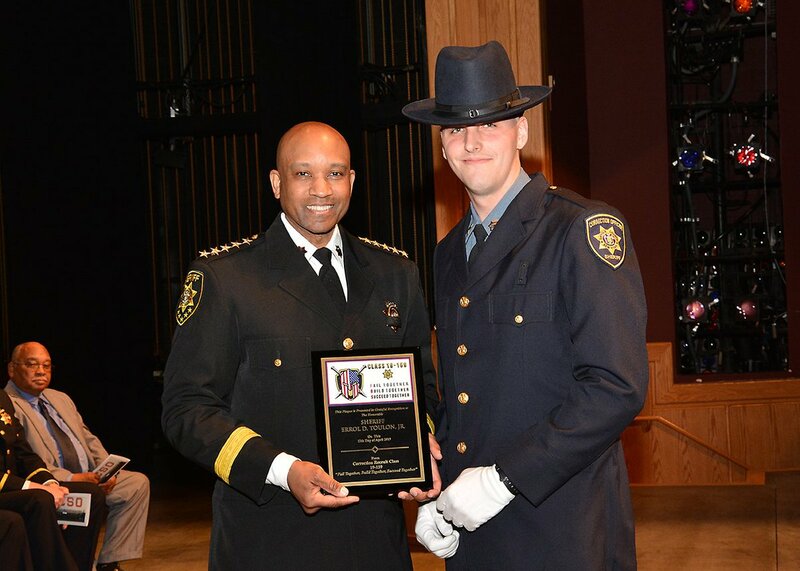 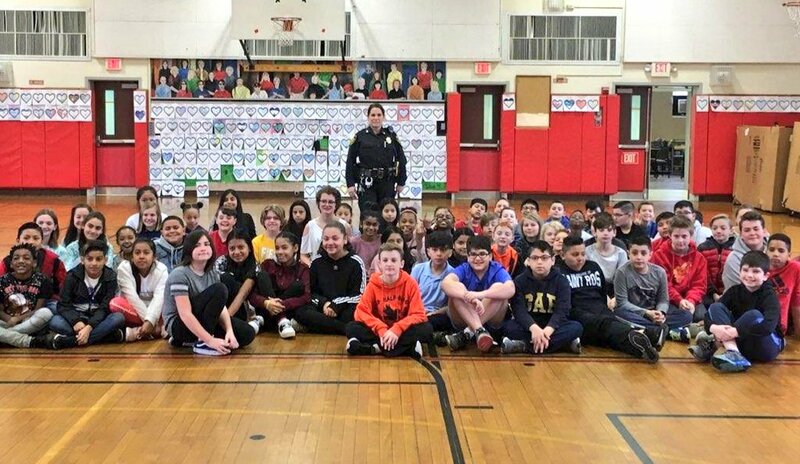 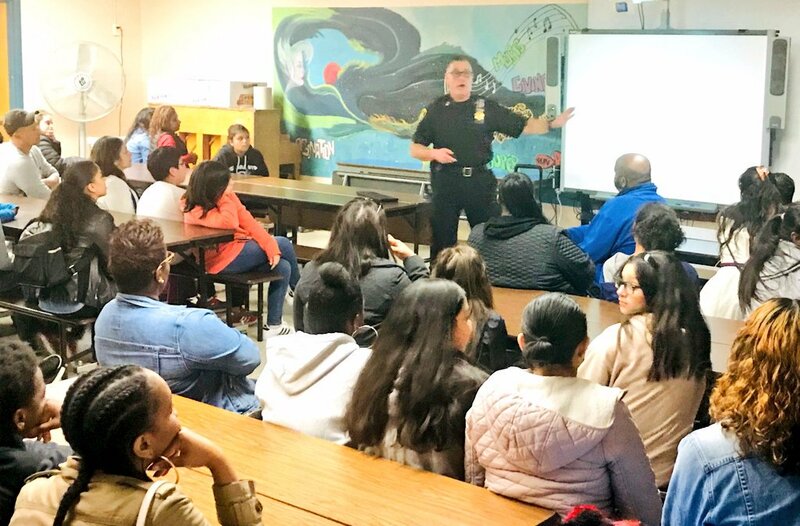 Suffolk County Sheriff Errol Toulon Jr's Internship Program is designed to give criminal justice students an in-depth view of working in the Suffolk County Sheriff’s Office. 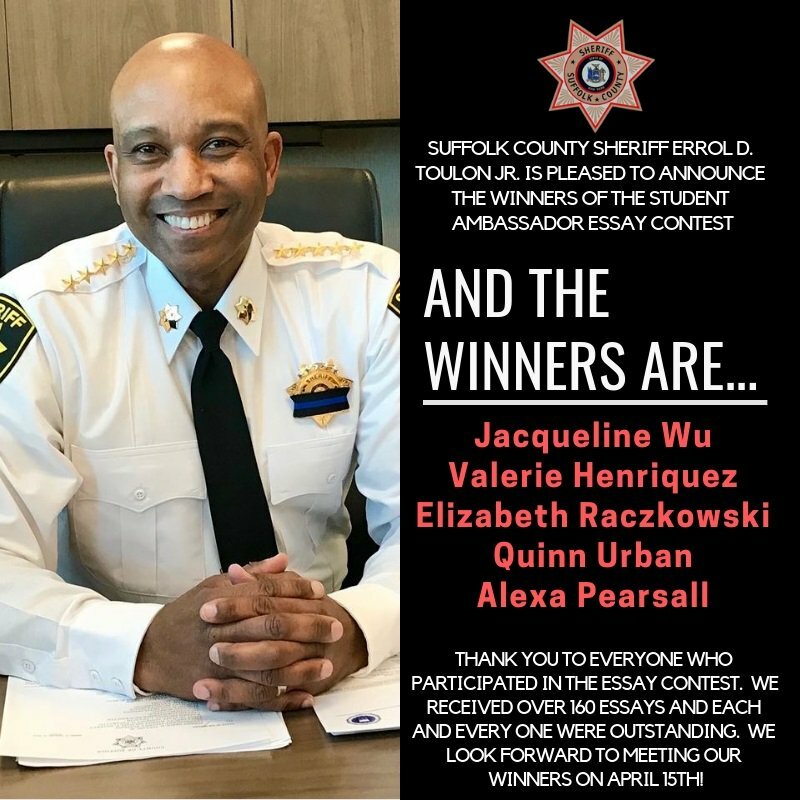 Congratulations to the winners of our Student Ambassador Essay Contest! 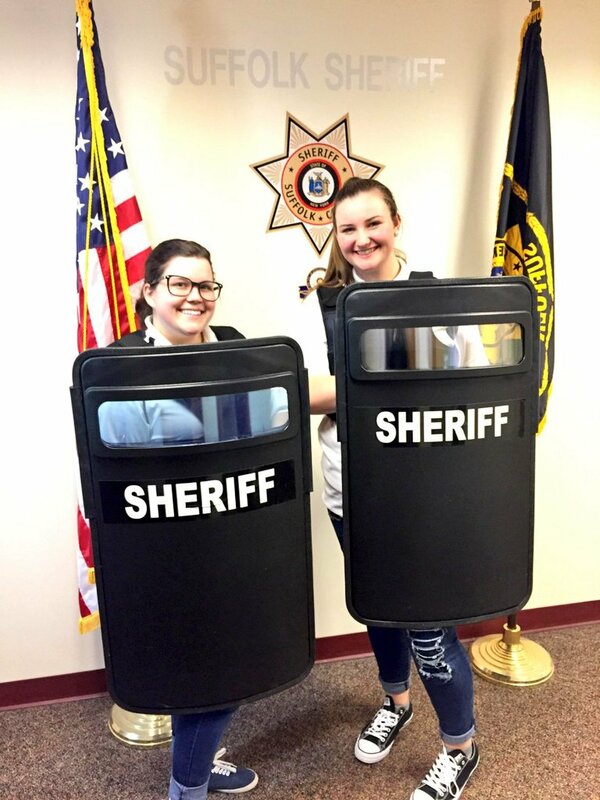 Our Spring Student Interns recently went on ride-alongs w/Deputy Sheriffs. 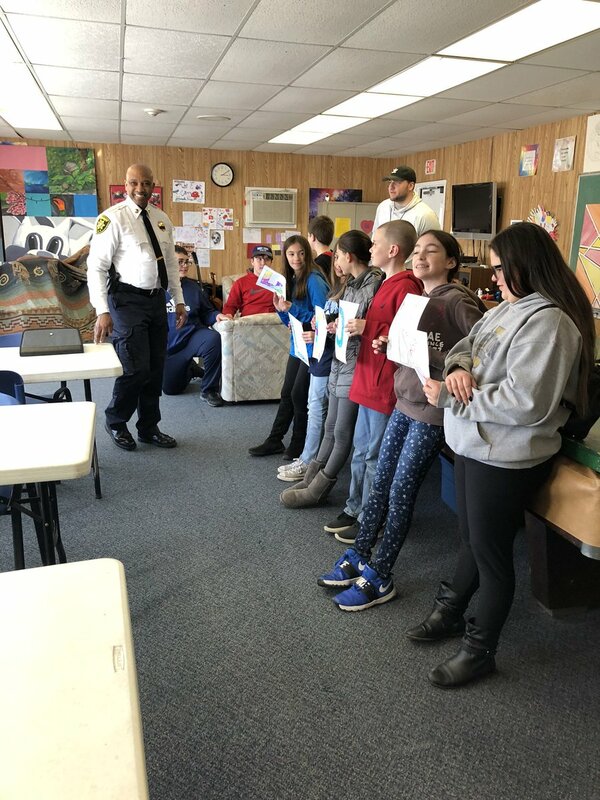 Along with learning about the vehicle and traffic laws of New York State, the interns learned how we use technology to keep our roads safe. 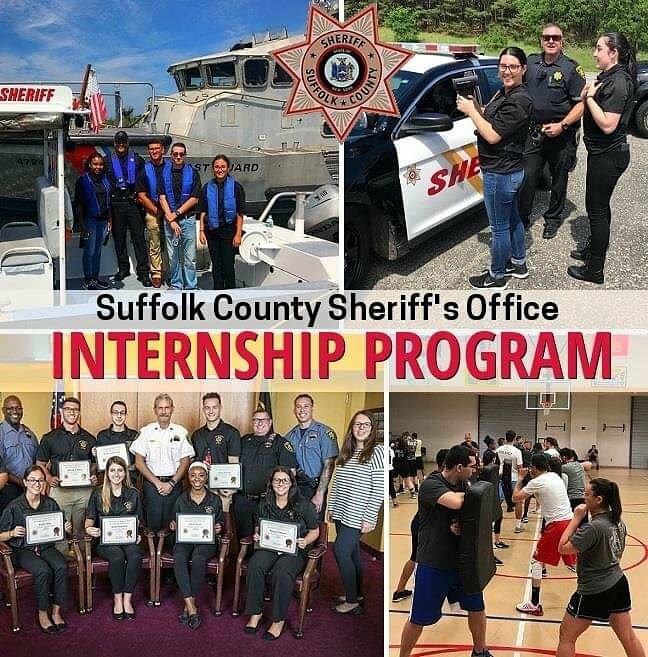 Interested in spending a semester w/the SCSO?